Mooresville, NC 1/23/18 – With the huge Mountain Dew “Do The Dew” 150, on March 10th, already set to kick off the 2018 CARS Late Model Stock Tour season, the kickoff event got even bigger with the addition of a major Limited Late Model (LLM) race as the supporting class. The race will be hosted and sanctioned by the CARS Tour, giving LLM teams and drivers a chance to see what the CARS Tour is all about. 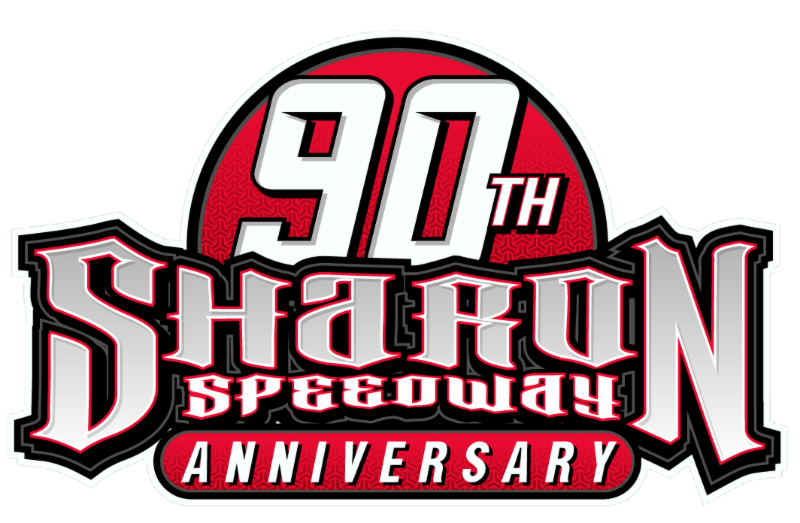 The seventy-five lap race will pay a $13,100 in purse, with $2,500 going to the winner and $250 to start the feature event. With an effort to minimize cost and encourage teams to travel from all over the region, the race will be run on two new and two used tires. Teams will turn in two used F-45 tires to CARS Tour officials, which meet the minimum tread depth requirement, and purchase two new F-45 tires for the race. The two used tires will be distributed to teams via a lottery to ensure fairness to all teams in attendance. CARS Tour officials will utilize the technical rules of the Southeast Limited Late Model Series for the event, while following CARS Tour race procedures of the pole winner starting first and green flag laps only counting toward the total race distance. A small difference from CARS LMSC standard age of 14 to compete; the minimum age for the LLM race will be 12. Another opportunity for LLM teams to compete with the CARS Tour as a support division will be on Friday, August 3rd at Hickory Motor Speedway in Hickory, NC. The event will be part of the CARS Throwback 276 weekend as the near capacity event expands to two days in 2018. This race will once again pay $2,500 to win and $250 to start, this time utilizing the LLM rules of Hickory Motor Speedway, as it will calculated as a points race for the Hickory Motor Speedway LLM division at the track. Two new tires and two used tires will be the formula for competition once again. Expanded details about this race will come at a later date. In preparation for the March 10th race weekend at Tri County, LLM teams are invited to be a part of the CARS Tour Test/Media Day presented by SRI Performance on March 3rd. This will be only time teams will be allowed to test at the Hudson, NC track leading up to the race weekend. Teams that don’t make it on March 3rd will have an option to hit the track on March 9th as part of the standard CARS Tour optional test day before a feature event. Teams wanting to compete in the event can enter online in advance via the CARS Tour website www.carsracingtour.com. Entry fee for the LLM race is $100 if submitted online by 4pm on March 6th. An additional late fee of $100 will be added to all entries past the pre entry deadline period. Event schedules for both Saturday March 3rd Test/Media Day as well as the Mountain Dew “Do The Dew 150” race weekend on March 10th are available now via the series website. Teams that have event questions can call Series Director Chris Ragle at 940.393.3167. All technical questions can be directed to CARS LMSC Tech Director David “Lightning” Saunders at 434.222.0437.